SOTX 2016 will take place in Beijing from 28 April - 3 May 2016. 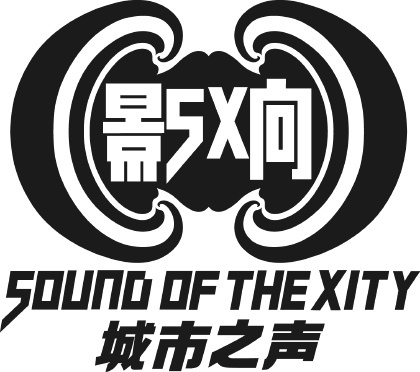 Sound of the Xity (SOTX) has opened its call for proposals for its 2016 Showcase Festival, seeking ideas from both local and international artists and musicians. The deadline to submit proposals is 31st December 2015. Find out how to submit your proposal here: www.sxity.com/attenden/HowRegister. These showcases present an unparalleled opportunity for international artists to increase their visibility in China and Asia as a whole, and allow Chinese artists exposure to SOTX's international delegates. Artists are encouraged to apply as soon as possible to ensure the best chance of being selected as some programming decisions will be made before the submission deadline. At the forth edition in 2015, SOTX drew more than 2,000 individual visitors from 24 countries to SOTX conference, and 88 acts from 15 countries performed at SOTX festival. 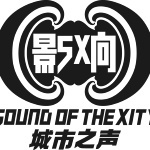 Meanwhile, SOTX collaborates with the Strawberry festival (the biggest music festival in China), and have SOTX dedicated stages at Strawberry Festival in different chinese cities . The SOTX selected artists will have opportunity to perform to more than 200,000 audience in Strawberry festivals. SOTX welcomes also proposals from cities, regions or countries, to present like in the past editions, dedicated nights featuring several artists. Neus Borrell from Barcelona Music Export, who initiated the Barcelona night at SOTX 2015: “If you want to go to China doing good business, you must attend SOTX”.